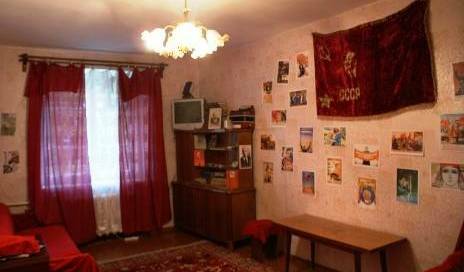 Hostel Ligovkiy, 74 is the only hostel in Russia, located directly on the territory of a Loft Cultural Centre. Дешевая гостиница Green Hostels в г. Благовещенск. Zebra offers you nice spacious rooms with shower, where you can relax after daily stress, drink a cup of coffee, enjoy hanging around in a group room, playing kicker or ping pong with friends, watching TV and movies, reading a book, or just chilling out. Guest house “Sunny”is situated in the most picturesque place of Lake Baikal – on Olkhon Island. Guesthouse“Baikal” is located in the heart of Lake Baikal on Olkhon island. Our hotel is just a 5 minute walk (150 meters) from the famous Burkhan Cape and it's beautiful sandy beach. 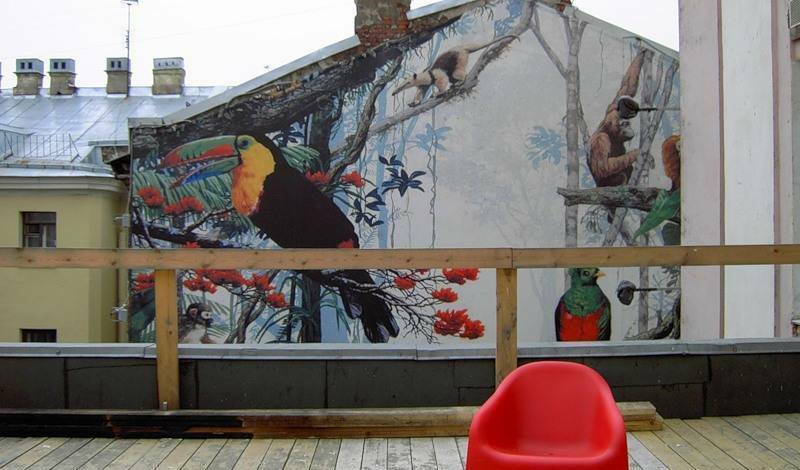 SMART PEOPLE ECO-HOSTEL is the first in Russia and Eastern Europe eco-friendly and bio-ethical hostel. Here all is developed to be environmentally conscious and to promote and spread this state of mind. 500 roubles (euro13/$16, 5) / per day for a place. 2 and 10-seater dorms. Unlimited Wi-Fi. 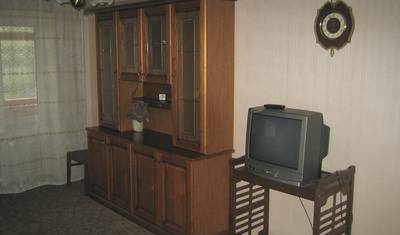 LCD-TV. Accounting documents. Booking. Cash and by invoice. Visa/Mastercard. The Lakeside guesthouse is situated on the very shore of Lake Baikal next to the central part of Listvyanka called the Cross Valley (Krestovka) where most of the bars and other tourist facilities are located. Giraffe Hostel is located in center of Moscow, nearby Tverskaya street, Moscow Zoo and Cosmic Gate. Right here you will find so many pubs, bars, cafe and 24/7 supermarket. 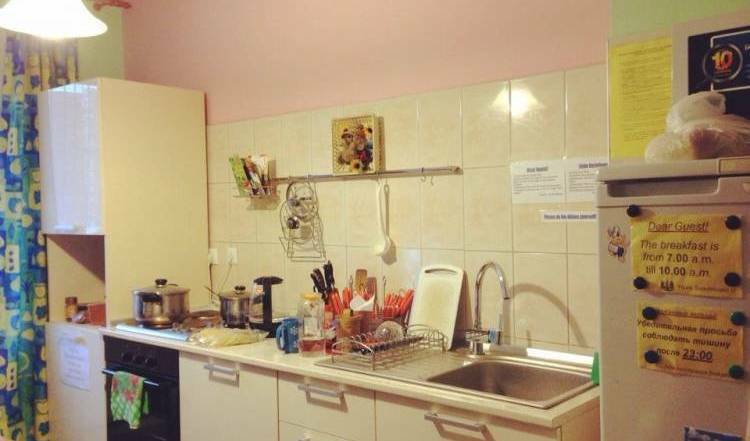 OASIS Hostel is the cheapest place in the center of Moscow! Our Hostel is for those people who like to enjoy! 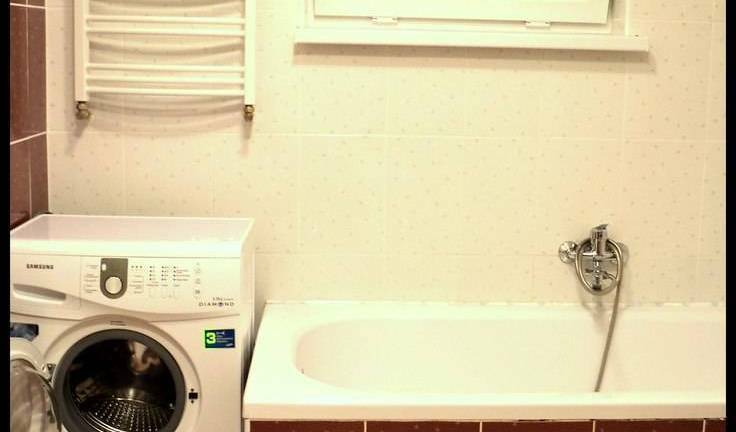 Superbly located in the heart of Moscow center TSH is a brand new hostel staffed by multi-lingual friendly and fun backpackers. PERFECT CHOICE: centrally located, 20 min from RED SQUARE and KREMLIN - by foot, very safe, clean and cozy place with kind and friendly stuff! Hostel Nearby are the metro station Dmitrovskaya and Timiryazevskaya, buses, trolleybuses, trams. 2 line trains, monorail. 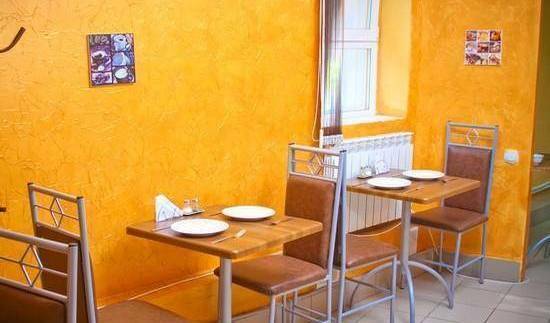 Low-budget mini-hotel situated on the most famous tourist street in Moscow – the Old Arbat. There are everything you need for comfort in our rooms, from wardrobes and safe boxes to table-lamps and luggage storage places. Welcome to Mayakovskaya Bed & Breakfast. BED & MUSEUM. Here you can enjoy and have wonderful fun or get more historical knowledge about this mysterious land. We tried hard). "Russian breakfast" of 2 types included. Maxima Slavia Hotel is the brand new business hotel of Maxima Hotels chain. 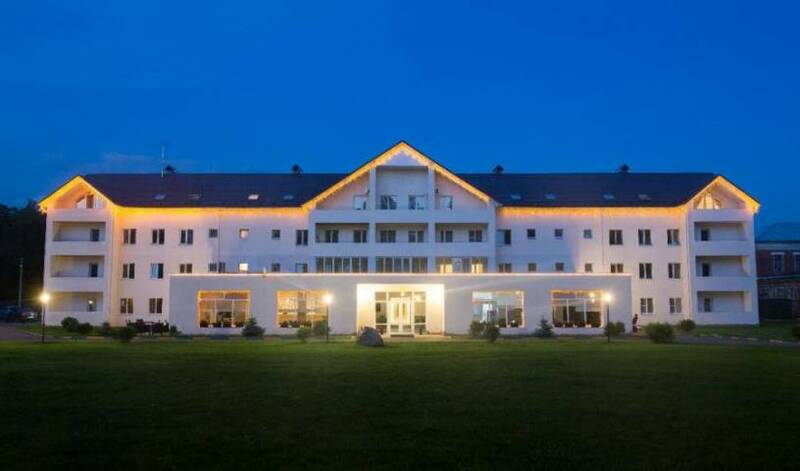 The property offers restaurant, fitness center, sauna and billiards. Antique-hotel Rachmaninov is situated in the center of Petersburg, two steps from Nevsky prospect behind the Kazansky cathedral in an old private residence. Guest house is located in the former home of the master of casting bells Nikulicheva - an architectural monument of the XIX century, in 5 minutes from the Saviour Monastery of St. Euthymius. Stylish European hostel in the heart of Ufa. Just one stop by public transport (tram nr. 1 & 10) from Ufa´s railway station. 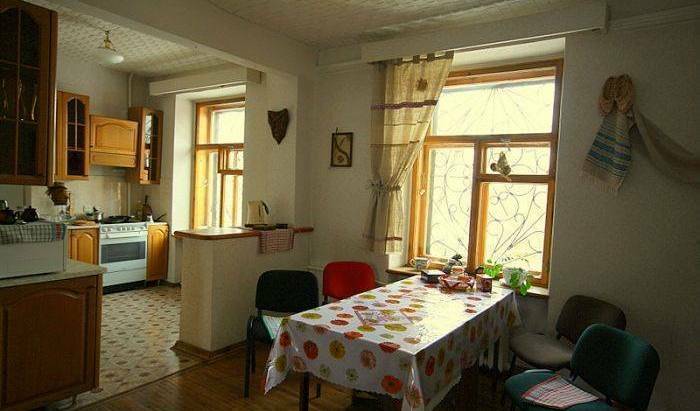 Nice Hostel in the heart of Ufa-city, cozy rooms, friendly staff. Near the places of tourist attraction. Hostel in the middle of the central Lenin street. 2 twin and 1 double room. Единственный хостел в Великом Новгороде. Находится в центре города. Хостел GOOD LUCK - лучший хостел в центре Ярославля по самым дешевым ценам! Excellent hostel in city centre. We are the number one hostel in Ural.